Make money come to you - effortlessly! Need to lift the fog on financial mysteries? Want help so you don?t miss out on money-making opportunities? 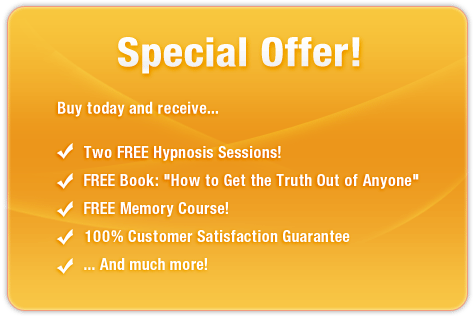 The You Are A Money Magnet session uses the latest in subliminal messaging technology to deliver thousands of positive, stimulating, life-changing messages directly to your subconscious - helping you unleash the Donald Trump within! And it?s 100% risk-free! If you?re not completely satisfied with these remarkable results, let us know within 90 days and we?ll refund your order in full. Don?t miss out on prosperity and wealth! 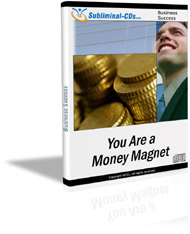 Purchase You Are A Money Magnet! TODAY and enjoy increased financial success straight away!